Want to get down on the team? 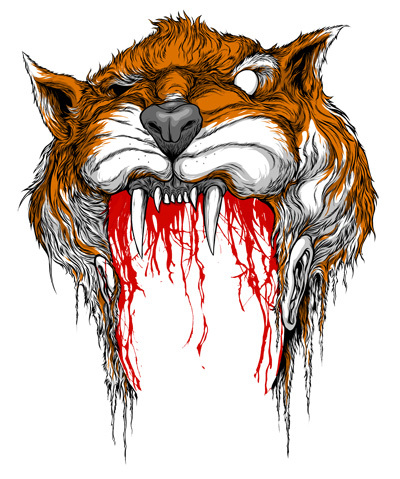 Print out this Tiger Blood mask and photoshop a picture right in there. I am ready... cause here at CCD all we are doing is ...#winning!!! !